A top Chinese tech company's demo of its self-driving car technology has drawn a lot of attention -- including from police. 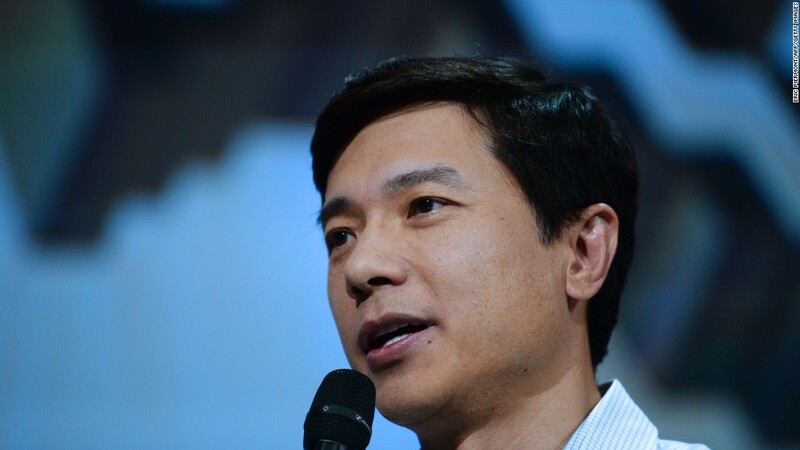 Baidu CEO Robin Li spoke to attendees at a conference in Beijing on Wednesday via live video link from inside a self-driving vehicle prototype as it drove around the city. "The car is in autonomous driving mode, you can see the driver's hands are completely off the wheel," he told the audience from the passenger seat of a Lincoln sedan equipped with Baidu's software. Just one problem: Chinese authorities have warned companies against testing self-driving cars on public roads. A stunt that was supposed to be little more than a hi-tech show-and-tell has drawn an official response from police. 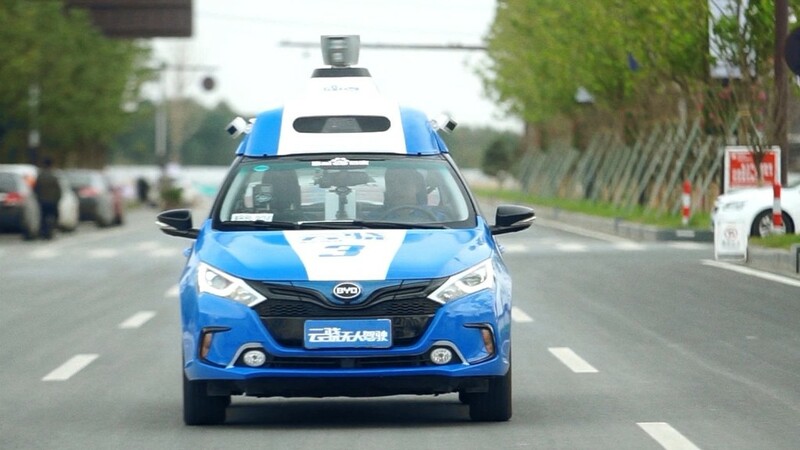 Baidu's road test "will be investigated and dealt with according to the law," Beijing's Traffic Management Bureau said in a statement Thursday. The agency said it supports "innovative driverless technology, however it should be carried out in accordance with the law, security and science." Baidu (BIDU) declined to comment on the matter. It's unclear if the incident will result in any punishment for the company. China doesn't yet have laws and regulations governing the use of self-driving vehicles. Wang Xi, a lawyer at Beijing Yuanjia Law Firm, said driving with no hands on the steering wheel violates safety and civilized-driving obligations under Chinese law. But at the end of the day, it's "just a harmless gesture," she said. Li co-founded Baidu in 2000, and has become one of China's wealthiest people thanks to the company's success. Known as the "Google of China," Baidu has invested heavily in artificial intelligence, trying to position itself at the forefront of the so-called internet of things, which includes self-driving and connected vehicles. At the Beijing conference on Wednesday, it announced plans to collaborate with more than 50 different partners, including major Chinese automakers, to "accelerate the adoption of autonomous driving." Major tech and auto companies including Uber, Google (GOOG), Tesla (TSLA), BMW, Daimler, and Ford (F) are also working feverishly to develop their own autonomous car technology. Baidu is also not the first major tech firm to upset local authorities. Uber was forced to stop testing self-driving cars in San Francisco late last year, after California regulators revoked the vehicles' registrations. It resumed testing in the city shortly after obtaining the proper permits in March. Baidu's goal is to have a small number of functional driverless cars on the roads by 2018. Mass production could begin as soon as 2021.